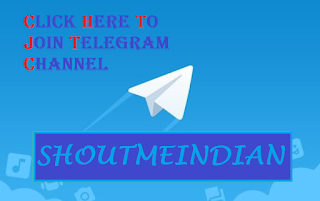 hello friends as we know that today everyone is mad for money and they different way to earn money but they not get success and earning money from websites by placing ads on your websites is one of them but getting approval of adsense is very tough but those who have knowledege and skills then get approved in only few days or week. 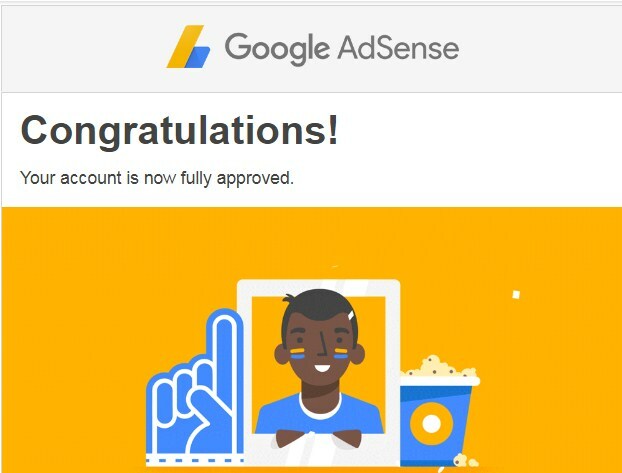 if you also want to get adsense approval and want to earn money by monetising your websites with google adsense then please follow the tips listed below. many people say that the websites should be 6 months old to get adsense apprioval but when you read terms and condition of adsense it is not mentioned that webites should be 6 months old. main thing is that your sites have more traffic and traffic should be comes from organic searches, means if a visitors comes in your websites by searching on google or bing. you sites must have 500 traffic per day. if you cannot fulfill this you can follow our other method. keep one thing in mind your sites must have seo(search engine optimisation) to rank your websites, I mean meta tags, meta tag descriptions and also give focus on heading and most important things is that in which topic of your blog or websites is. you have to submit your sitemap of your websites on different search engines like Bing, Yahoo, google etc. there are many SEO tools available in market. some are paid and and some are free. backlink is those things which help your sites to rank and gain visitors. it is the best method to rank our websites backlink means in how many sites your websites link contain. you must create high quality backlink for your sites for better perfomance. your websites have at least 15+ good written post and each post contain more than 500 words. you can write your post in many languages. if you don’t have information to write post then you can take help or collect information from news. if you don’t updates your post regularly or suppose after writing 30 articles you left writing articles then it will affect the both ranking of your websites and visitors, so you must write post or update your post weekly or after 2-2 days to keep you websites In good condition. avoid using copyright content in your websites. if you use copyright content then you will not get adsense approval. now one questions arise in our mind that from where to download non-copyright material ? but don’t worry there are so many sites which provide you non-copyright images and other material to use in your sites. I hope you have got help from this post if you get then please also share this post on social media and to your friends so your friends will also get help from this articles.